Just a few days ago, we posted an article regarding a teaser of Vivo’s next smartphone, set to be unveiled on January 24. There wasn’t a lot of info available, except that it’s going to be that waterdrop phone. Now, the company has officially revealed that it will be the APEX 2019. 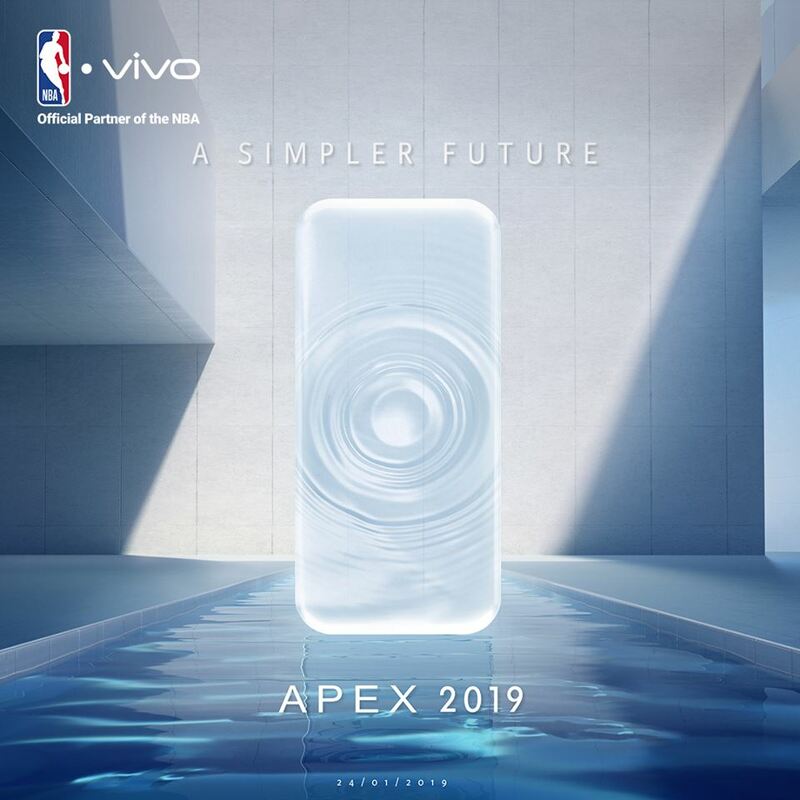 So what exactly can we expect from Vivo’s new APEX? well, perhaps a good guess would be a full-screen display with no notch. As to how close to a true full screen it is, we’ll have to find out. Chances are, it’ll also be using the periscope design for the front camera, which was present on the first APEX. It’ll also most likely have an in-display fingerprint sensor, which hopefully has been already refined to work outside that small area of the screen, so you can basically unlock the phone by tapping anywhere on the display. In any case, everything will be revealed on the 24th, so stay tuned. 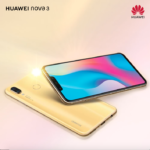 Huawei Nova 3 Now Available in Primrose Gold!